A resolution made by the United Nations means 170 countries have pledged to ‘significantly reduce’ their use of plastic in the next ten years. 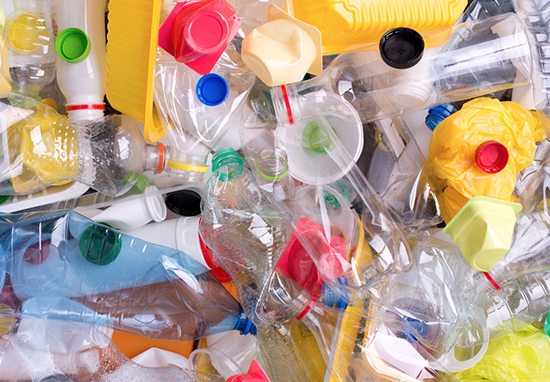 This has been proven by the United Nations recently, which has committed to ‘significantly reduce’ plastic use by the year 2030, the BBC reports. Following five days of talks at the UN Environment Assembly in Nairobi, Kenya, 170 countries agreed to a non-binding resolution regarding throwaway items such as plastic bags. Only a few short years ago, shoppers would have thought nothing of getting through dozens of plastic bags each week – often with little consideration for the environmental consequences. Now though, I think it’s fair to say people are becoming increasingly aware about their impact on the planet and it’s hugely important for a global organisation such as the United Nations to drive this change forward. An initial proposal to phase out single-use plastic by 2025 was opposed by several nations – including the US. It’s hard to find one solution for all member states. The environment is at a turning point. We don’t need verbose documents, we need concrete commitments. More than 4,700 delegates – including environment ministers, scientists, and business figures – took part in the meeting. 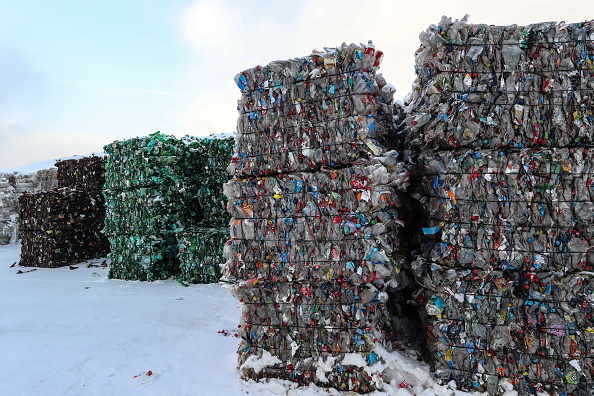 This resolution to reduce plastic wasn’t the only agreement to be signed; a series of other commitments, including ones to reduce food wastage and to consult with indigenous populations over the development of new regulations, were also signed. 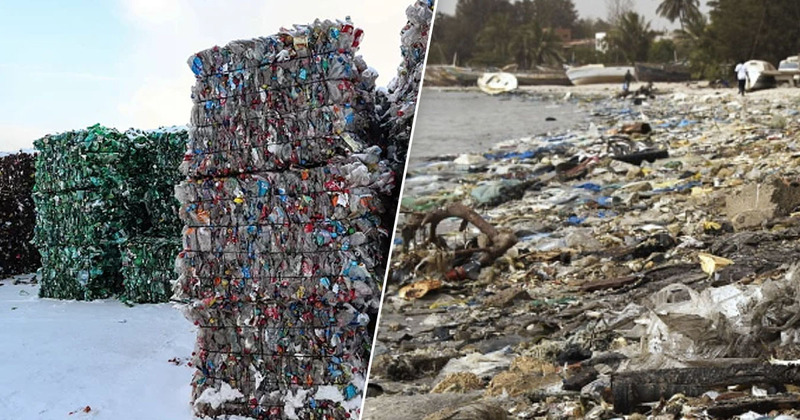 However, some have criticised countries such as the United States, Cuba, and Saudi Arabia for blocking attempts to pledge an earlier date (2025) for cutting their use of plastics. The vast majority of countries came together to develop a vision for the future of global plastic governance. Seeing the US, guided by the interests of the fracking and petrochemical industry, leading efforts to sabotage that vision is disheartening. This week’s pledge will set the tone for the UN’s Climate Action Summit in September.